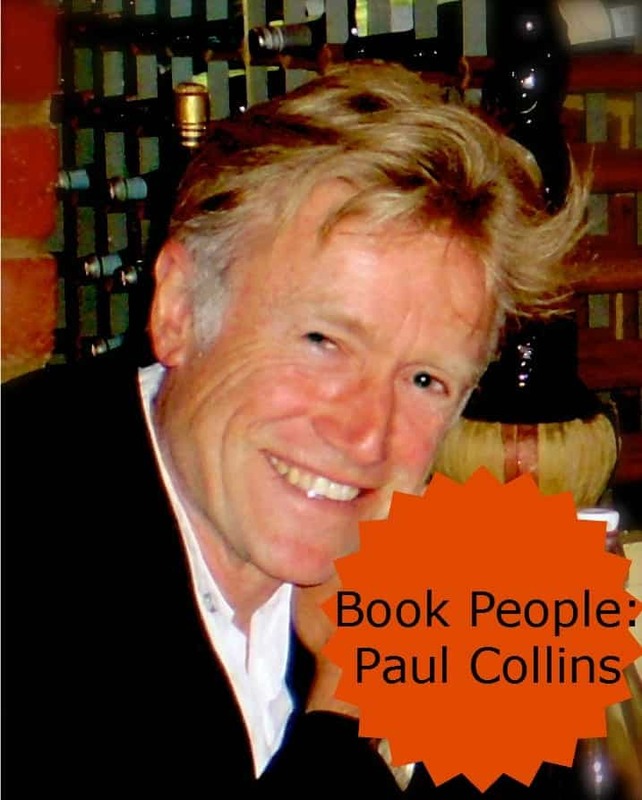 I’m rather excited to be able to share with you today a glimpse into the life of author and publisher, Paul Collins. Paul has ‘around 150 books’ (his words!) 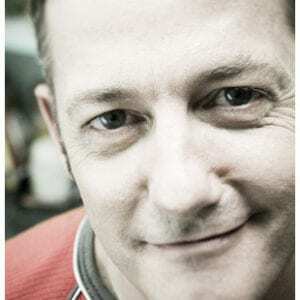 to his name and he is the publisher at Ford Street Publishing – a small independent Australian publisher of books for children’s and YA books which is doing some great things. 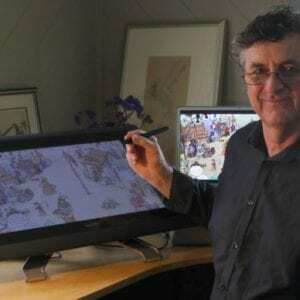 Ford Street are publishing some big names in children’s lit including Isobelle Carmody, Michael Salmon, Doug MacLeod, Pamela Rushby, Sean McMullen, Justin D’Ath, Alyssa Brugman, James Roy, David Miller, Jenny Mounfield, Gary Crew, Hazel Edwards, Dianne Bates…and Paul Collins! 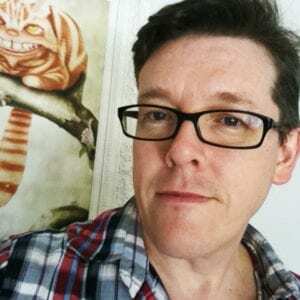 I asked Paul to participate in the ‘Book People’ series as I was particularly interested to hear about his new book, an adult horror novel, and the differences between writing for the adult and children’s/YA market. 1. Tell us about your latest books. 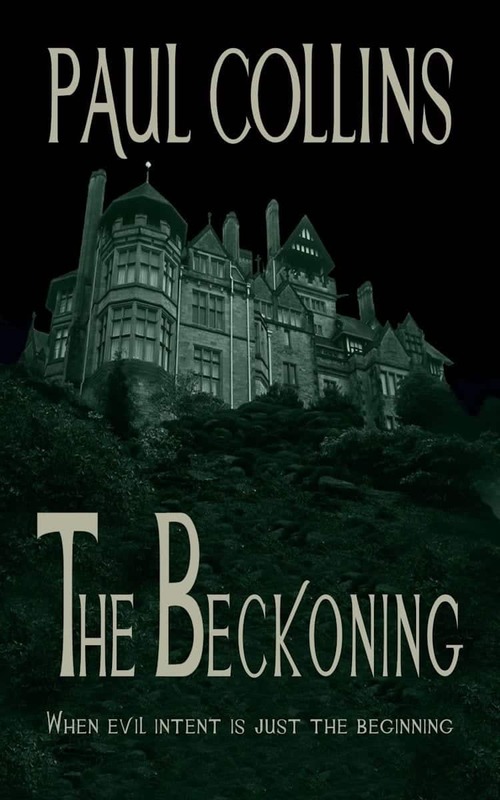 ‘The Beckoning‘ is an adult horror novel published by Damnation Books. It’s just been released via Amazon. I wrote it about 30 years ago and sent it around major publishers. No luck in placing it. Over the years I typed it up again and saved in onto my first computer. It’s been on 3.5 discs, floppies, CDs, zip drives and USB sticks. Along the way I occasionally revised it and tried selling it to no avail. I was reading Buzz Words recently and saw that Damnation Books was open to submissions. What the heck, I submitted the first three chapters. They asked to read the entire MS and within two weeks had accepted it. Unbeknown to the Brannigan family, a religious guru by the name of Brother Desmond has lured them to Warrnambool where he has set up headquarters. His Zarathustrans follow the principles espoused by Nietzsche. Brother Desmond knows that the power within Briony Brannigan is the remaining key he needs to enter the next dimension. With her power in his control, he will have access to all that is presently denied him. He conjures a being that unleashes a cold snap and murders Matt’s wife. Luckily for Matt, he’s out that night, letting off steam with Warrnambool heavyweights. He arrives home to find his daughter, Briony, collapsed at the bottom of the stairs, and his wife’s frozen body. Briony is led into the sect by Brother Desmond’s disciples. She is easily manipulated, or so the Zarathustrans believe. Matt tries to drag Briony out of the headquarters, called Modewood, with a Care and Protection Application. Unfortunately for him a precedent has already been set in Sydney and the law is unwilling to enter Modewood in fear of litigation. Matt calls on Clarissa Pike, journalist and former psychic friend of his wife’s. Together they gain access to Modewood, only to find they’re in way over their heads. Better prepared, with psychic shields and other protection devices, they enter Modewood under cover of darkness and there begins a fight to the death with Brother Desmond’s legion of the Undead. 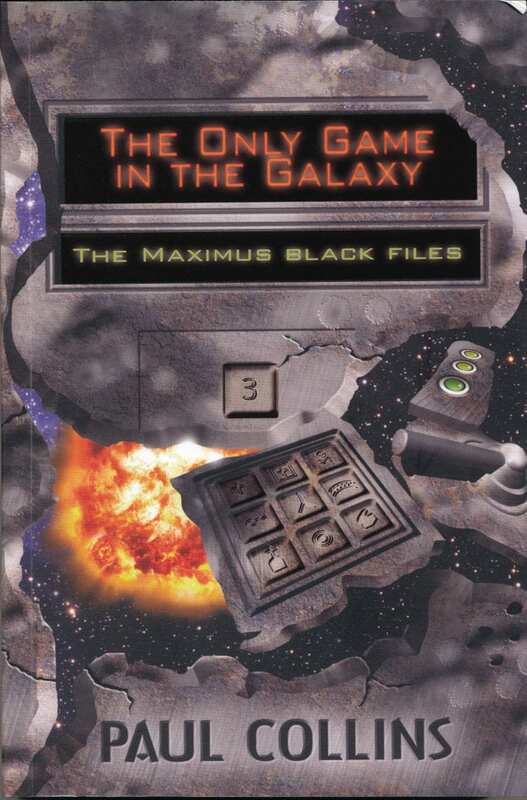 ‘The Only Game in the Galaxy’ is the third and final book in The Maximus Black Files. It’s both a print book and ebook. Special Agent Maximus Black excels at everything he attempts, everything highly illegal. Recruited by the Regis Imperium Mentatis when he was just fifteen, he is the youngest cadet ever to become a RIM agent. Of course, being a certified sociopath helps. He rises quickly through the ranks, doing whatever it takes to gain promotion. This includes murdering the doctor who has certified him, as well as a RIM colonel who Black deems to be more useful dead than alive. In the three years he has been with RIM he has only met his match once. Anneke Longshadow, another RIM agent. Every bit his match, Anneke eludes the traps Black sets for her. Born on Normansk, a planet with 1.9 gravity, Anneke is more than capable of defending herself against Black’s hired help, the insectoid Envoy, and his professional mercenary and hitman, Kilroy. Maximus needs to find three sets of lost coordinates to rediscover the power of the dreadnoughts – a powerful armada of unbeatable power, long since put into mothballs by the sentinels whose job it is to keep peace and harmony in the ever expanding universe. Power-hungry, Black usurps the throne of Quesada, a powerful crime syndicate. His ultimate aim is to replace the Galaxy gate-keepers, RIM, with his own organisation. 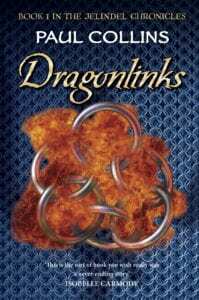 Matching him step by step, Anneke collects as her allies all those who Maximus has deposed in his march to becoming ruler of the universe. I didn’t read books as a kid. I read comics, though. Mostly those published by the Marvel Group, The Hulk, Spiderman, Captain America, Ironman, etc. For some inexplicable naïve reason I thought I could write, too. Finding it more difficult than I thought possible, I decided to be a publisher, instead. 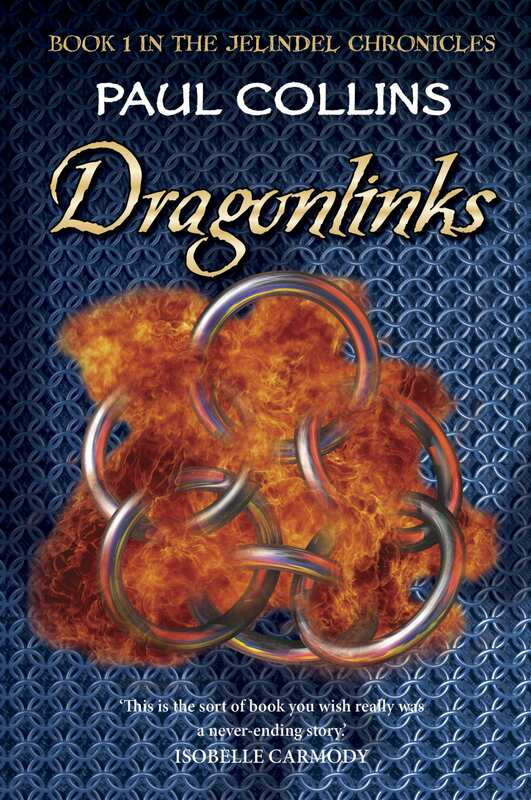 I published science fiction and Australia’s first heroic/epic fantasy novels. Distribution was hard to find in those days so I wrote countless short stories. I made my first break with a novel called The Wizard’s Torment that HarperCollins published in 1995. That was followed by around 150 more books. The most popular of these are possibly ‘The Jelindel Chronicles’ and of course The Maximus Black Files. I usually get up at 7am, take the dogs for a run. I then feed them, the cat, the chickens, the fish and have a shower. By the time I’ve had a workout in the gym, had breakfast, read the paper, it’s around 10am. Sounds idyllic, but I tend to work up until 10:30pm. It’s not constant work, but when you work from home, you never leave work. I do this seven days a week. I’ve worked for myself most of my life. The last full time job I had was as a waiter at the National Hotel in Brisbane, back in the mid 70s. I can do better than that. I’ll show you a picture. It’s a fairly large room facing South out into the street. I live in a dead-end street off a dead-end street, so it’s pretty quiet. I think persistence pretty much sums up this advice. Take for example ‘The Beckoning’. I didn’t give up on it and it’s finally been published. Some of my characters are inspired by my favourite characters from other books. Anneke Longshadow from The Maximus Black Files reminds me of Modesty Blaise, and Daretor from The Jelindel Chronicles is loosely based on her sidekick, Willie Garvin. I love Eoin Colfer’s Artemis Fowl, and I see Maximus Black as his evil twin. The problem with main characters that are bad guys, the majority of them are really nice underneath. Maximus isn’t nice at all – and oddly enough many readers say they still feel for him. Go figure. Macmillan has just published six of my Lucy Lee books in their Legends in their Own Lunch Box series. Lucy is based on one of my favourite actors, Lucy Liu. Definitely a publisher. I owned second-hand bookshops and clothing stores most of my life, so I suspect I might’ve just stayed in that industry. I also worked part time as a bouncer in hotels and night clubs for 12 years, although I doubt I could have kept that up for much longer. I’m easy to please when it comes to food. When I go out I order lamb shanks if they’re on the menu; fish and chips and home-baked pies. I’m not much of a music fan, and I certainly wouldn’t have any on while working. I think working in hotels next to very noisy bands has possibly knocked out any music appreciation in me! I don’t generally use friends as inspiration for characters, although funnily enough, I did for ‘The Beckoning’. Most of the people I acknowledged in the book for helping with their specialised knowledge ‘appear’ in that book. The world would be a much better place if everyone believed in the old saying ‘Do unto others as you would have others do unto you’. +1. I’m going to cheat and ask an extra question. What is the difference between writing for adults and writing for children? YA used to be defined as literature with adolescent themes for readers ranging from 12 to 18 – but these days this range seems to have extended in both directions – covering readers from as young as 10 up to their mid-twenties – and plenty of ‘grownups’ are reading YA books as well. They focus on issues that are frequently found in teen culture: personal and social issues, identity, sexuality, depression, substance abuse, relationships with both family members and other teens. They offer a world which young people can identify with – and which can help them find a safe passage through these difficult years. With books for younger readers you need to create characters that your readers can bond with right from the beginning of the book – even if they’re a bad guy like Artemis Fowl or Maximus Black – give them some traits that make them irresistible so your reader cares enough about them to cheer them on throughout the ups and downs of the storyline. The other difference with writing for a younger audience is censorship, depending on which publishers you’re writing for. A trilogy of mine was rejected by Pearson because of perceived violence – the kids defeat the cybermen with water from high pressure hoses!!!!! I rewrote the three chapter books into a novel and the book, Sneila, sold to Penguin. Another book was rejected by a publisher because of the title alone: The Vampire Kids. It didn’t have vampires in it! It was set on Halloween and kids dressed as vampires scare their brother. I rewrote it and sold it to Pearson as Tricking. The American publisher changed that to Tricksters, as tricking relates to prostitution. 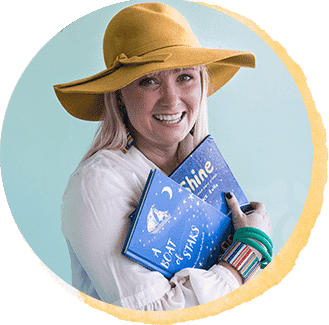 Meredith Costain wrote some Barbie books. ‘Suntanned’ was deleted from one of her manuscripts because the editor declared in red ink: ‘Sun abuse!’. 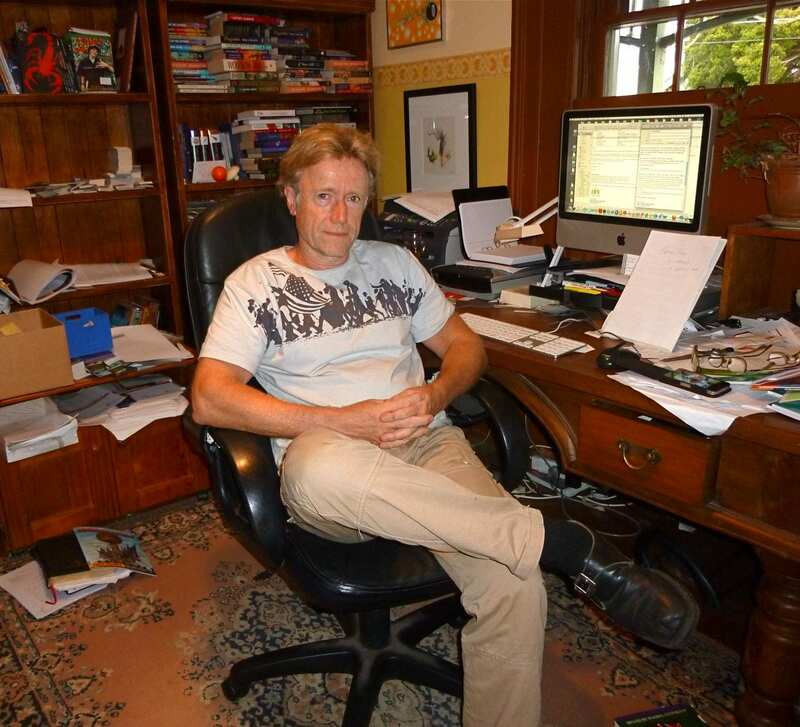 So writing for adults and writing for younger readers has many variants! Thank you so much for joining us here today Paul! Sign up to the ‘Children’s Books Daily’ email list on the right hand side of the homepage to receive a weekly email containing all new blog posts and book reviews. Signing up also gives you exclusive access to an article and poster – ‘Top Ten Tips for Raising a Reader’. Many teachers have been using the poster as a newsletter insert or poster in the library.